Replace worn or stretched shoulder loops on your United States Air Force Mess Dress Coat with new ones. 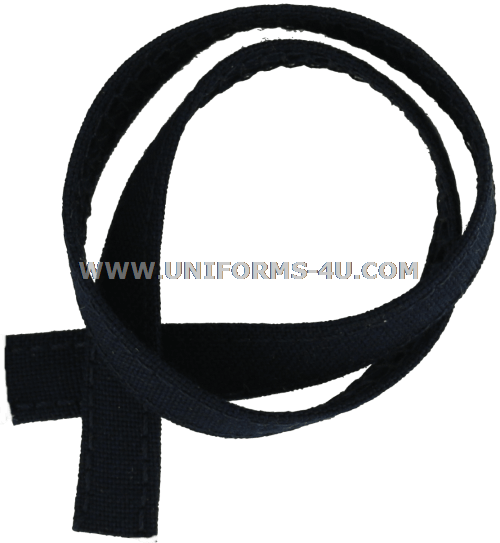 Made in the USA with Mil-Spec materials and crafted to meet or surpass all Air Force regulations, these loops are sewn onto the shoulders of the Men’s and Women’s Mess Dress uniforms. Just open the hinged backing of the shoulder boards, slide it through the loops, then snap the board closed. Loops are made of the same certified fabric used to manufacture the Mess Dress Coat to ensure a seamless, professional appearance. Shoulder loops are included but not attached whenever you purchase a Mess Dress Coat from us, with more than enough material for two loops on each shoulder. For your convenience, we offer shoulder-loop attachment service you can select whenever you add a Mess Dress Coat to your shopping cart.